People have a tendency to exaggerate the significance of current events. Perhaps the youthful can be forgiven for thinking hot summers are a new phenomenon. Incredibly, more “seasoned” folks are often subject to the same fallacies. The fires in California have so impressed climate alarmists that many of them truly believe global warming is the cause of forest fires in recent years, including the confused bureaucrats at Cal Fire, the state’s firefighting agency. Of course, the fires have given fresh fuel to self-interested climate activists and pressure groups, an opportunity for greater exaggeration of an ongoing scare story. This year, however, and not for the first time, a high-pressure system has been parked over the West, bringing southern winds up the coast along with warmer waters from the south, keeping things warm and dry inland. It’s just weather, though a few arsonists and careless individuals always seem to contribute to the conflagrations. Beyond all that, the impact of a warmer climate on the tendency for biomass to burn is considered ambiguous for realistic climate scenarios. “Oregon, like much of the western U.S., was ravaged by massive wildfires in the 1930s during the Dust Bowl drought. 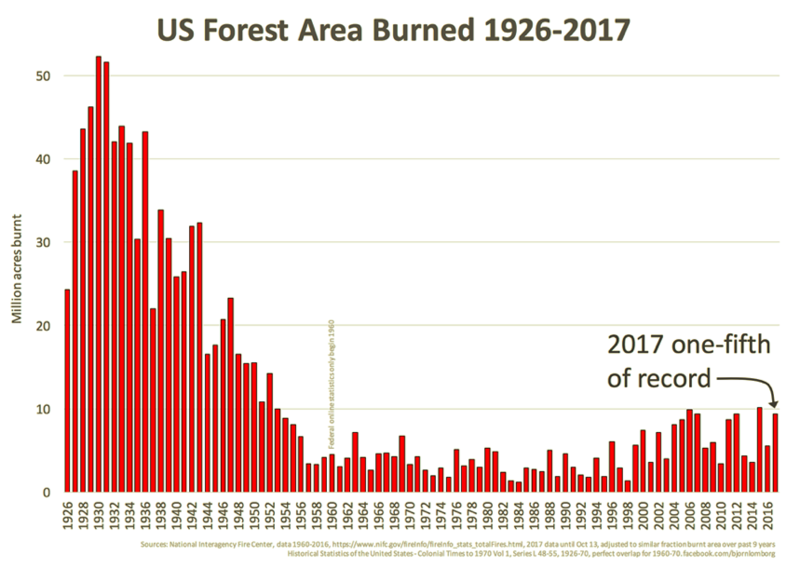 Megafires were largely contained due to logging and policies to actively manage forests, but there’s been an increasing trend since the 1980s of larger fires. 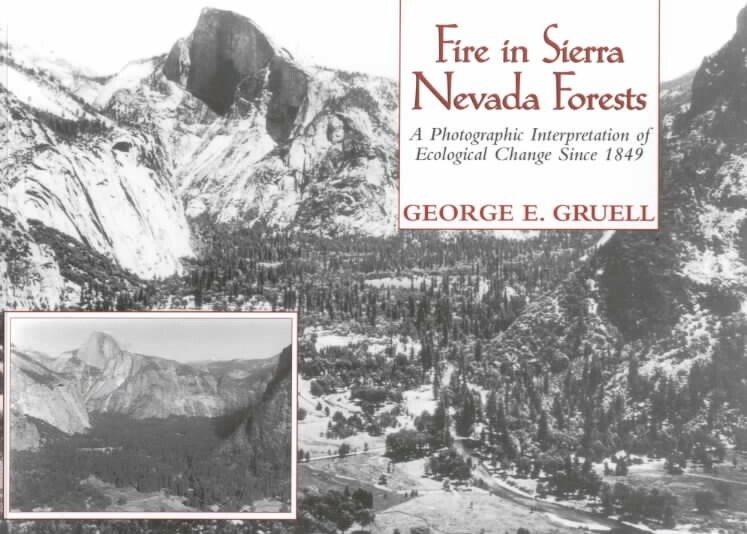 [Bob] Zybach [a forester] said Native Americans used controlled burns to manage the landscape in Oregon, Washington and northern California for thousands of years. Tribes would burn up to 1 million acres a year on the west coast to prime the land for hunting and grazing, Zybach’s research has shown. The annual burnt area from wildfires has declined over the past ninety years both in the U.S. and globally. Even this year’s wildfires are unlikely to come close to the average burn extent of the 1930s. The large wildfires this year are due to a combination of decades of poor forest management along with a weather pattern that has trapped warm, dry air over the West. 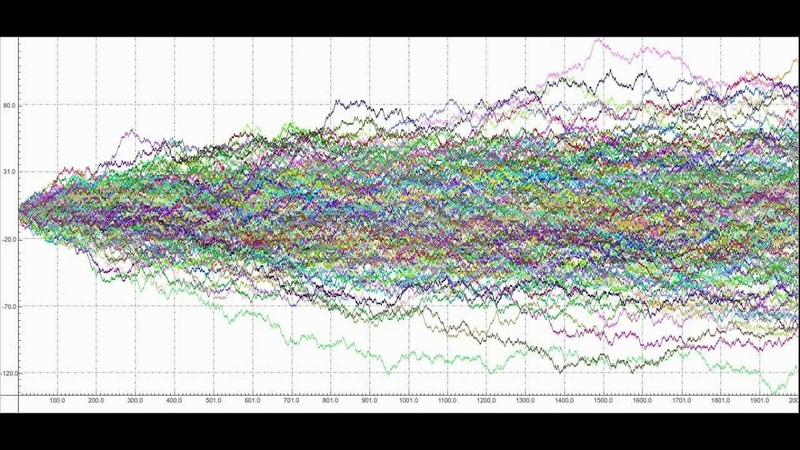 The contention that global warming has played a causal role in the pattern is balderdash, but apparently that explanation seems plausible to the uninformed, and it is typical of the propaganda put forward by climate change interests.